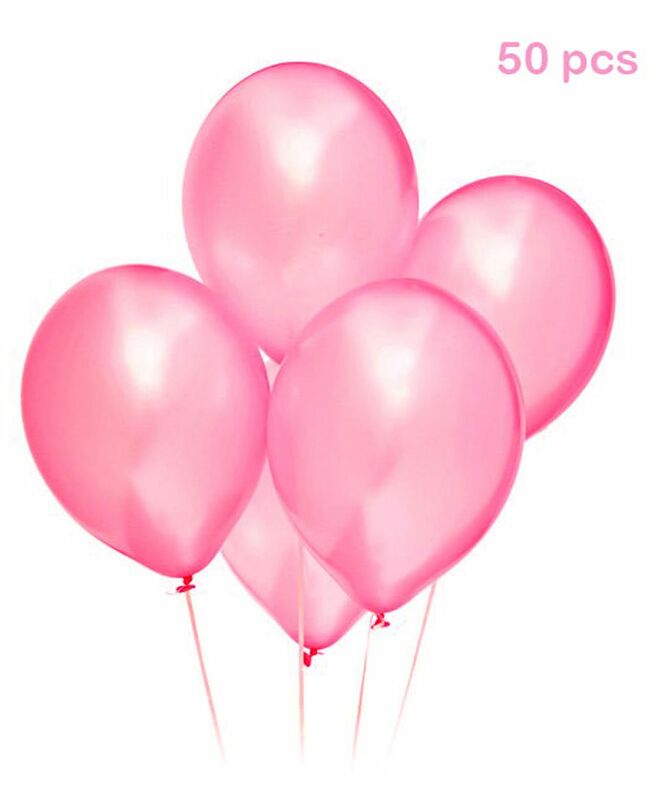 Make your occasion special with these good quality balloons in vibrant colors. The most essential decoration item in any party be it birthday, baby shower, Christmas etc. Can be used as a single color or combined with other colors for a unique combination. Quality and quantity assured. "colour is different.its not purple"